After Scoring a tremendous hit with Bahubali series prabhas got the international film, people all around the world eagerly and enthusiastically waiting for his next film Sahoo which is in Post-production stage. 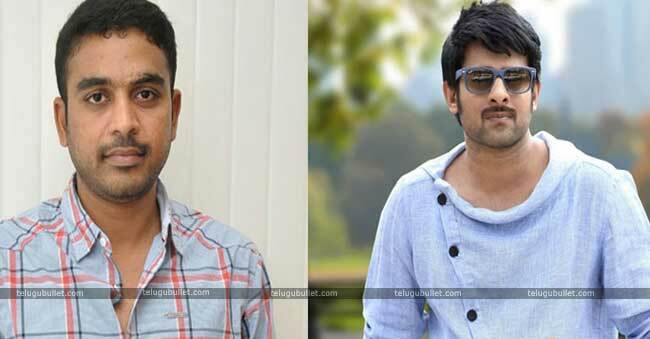 Sources reported that prabhas is now gearing up with his next venture which is directed by Radha Krishna. 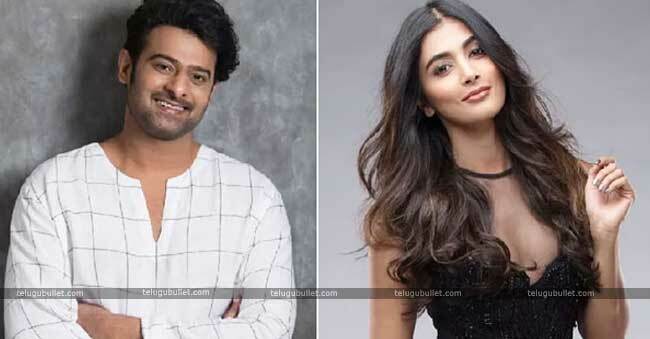 Now according to the Latest Reports, Pooja Hegde is roped in for the female lead of this film, who made her Tollywood debut in 2014 with Oka Laila kosam, Later she impressed the audience with her performance in Mukunda and DJ Movies. in an untitled movie directed by Radha Krishna Kumar. The shooting for the Hindi-Tamil-Telugu movie will start quickly in October. Both Prabhas and Pooja are flying off to Europe this week to kick-start the shoot for this project. They have met a couple of times inside the last few months and maybe filming some action and Romantic sequences. Radha Krishna and his crew have done sizable recce in Europe and are within the remaining level of pre-production, “Prabhas beginning shooting for Sujeeth Reddy’s upcoming bilingual motion thriller Saaho, with Shraddha Kapoor because the main girl. Neil Nitin Mukesh will play the main villain and could be seen leading a brigade of villains that include his fellow Bollywood actors Jackie Shroff, Chunky Pandey, Tinnu Anand, Mahesh Manjrekar and Mandira Bedi. Touted as the second one most expensive movie ever made in Tollywood, UV creations Producing the movie and it was shot in Major countries in the world.